The capital of Swaledale lies on the river Swale. Steep, narrow cobbled streets and an abundance of Georgian houses give the town its unique character. 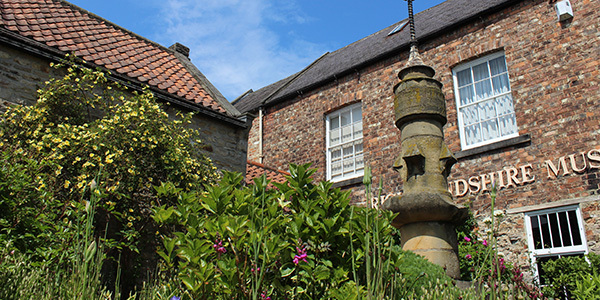 A town bursting with activity but retaining a typical Yorkshire charm. 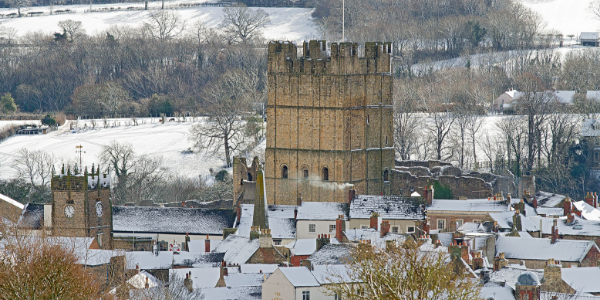 Charts the history of Richmond and the surrounding Dales, don’t miss the surgery set from James Heriott’s “All Creatures Great and Small” tv series. 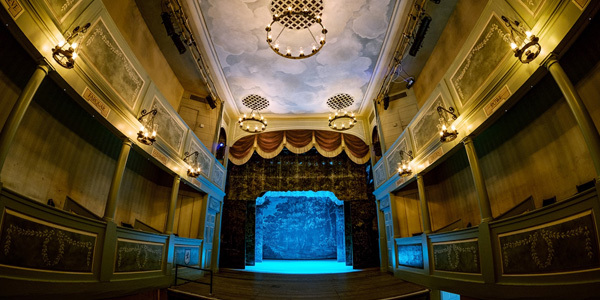 Built in 1788, this award winning theatre is the most complete, working Georgian playhouse in Britain. 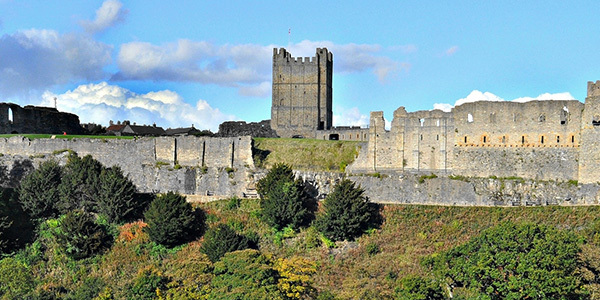 Richmond Castle the oldest stone built Norman castle in England. It has a new visitor centre and those willing to climb the 100ft keep are rewarded with breathtaking views. 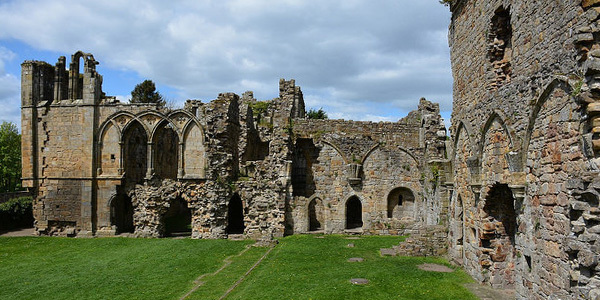 These tranquil ruins founded in 1152 by the Premonstratensian monks. Can be reached via a beautiful, circular riverside walk from the hotel. 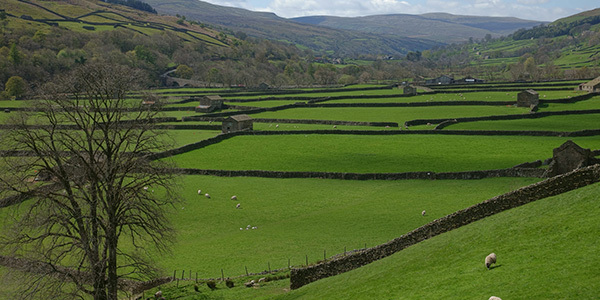 There are many walks around Richmond and beautiful Swaledale and Wensleydale. Fishing, golf, riding and swimming are readily available. For those who prefer relaxation and solitude there are the vast open spaces of moorland in the 600 sq miles of the Yorkshire Dales and as much again in the North Yorkshire Moors.